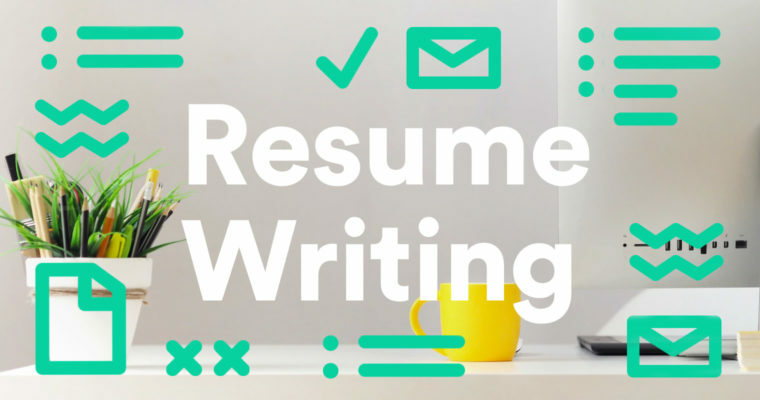 Simone Allan has been recruiting executives across a range of industries for over 20 years, below are her 6 top tips for writing your resume. 1.Your front page should include as much detail as possible – career history summary with dates, personal details and education. Today AI often only scans the front page of a resume – so include as much information as you can. 3. Ensure accuracy of dates, no gaps, correct titles and correct grammar. This applies to the covering email/letter as well as the resume! Highlight achievements. 4. Avoid assuming interviewers know your industry jargon, abbreviations or what your company does. Give brief explanations of company & dimensions of the company. The interviewer may not know all the companies listed. 5. Make sure your contact details are up-to-date and on the footer of each page and that you have a message bank on your phone whilst on your job search. 6. Provide trusted & respected referees – no need to issue mobile numbers, you can say numbers supplied at request.